First impressions of the new US shows. 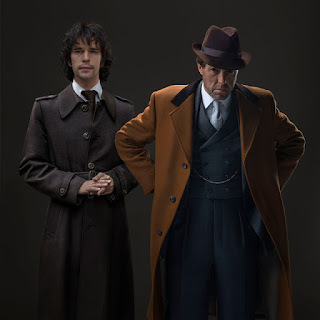 Reviews of the second episode of The Bridge and new drama A Very English Scandal. 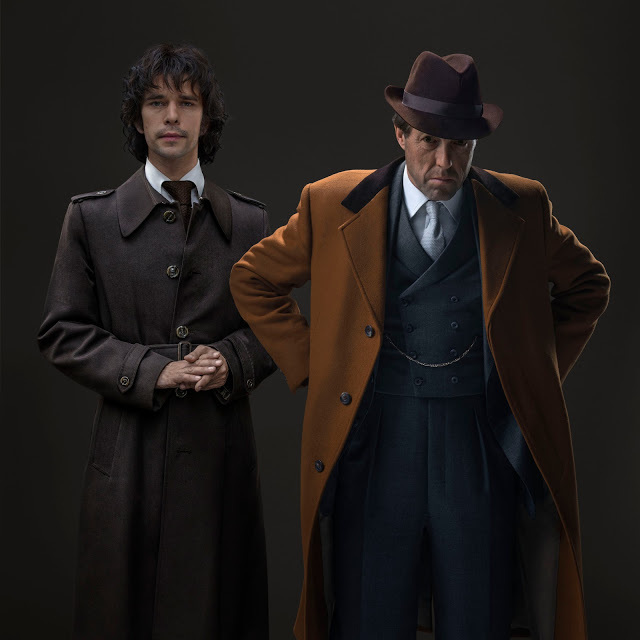 Listen to "New US shows, A Very English Scandal" on Spreaker.